REI is closing all its stores next Black Friday - #OptOutside too instead of the shopping madness indoors. The Big Business of Adventure on Instagram. New is the ZPacks™ Duplex Flex Tent, which is similar to the Duplex tent, except with minor modifications to allow the use of freestanding poles. 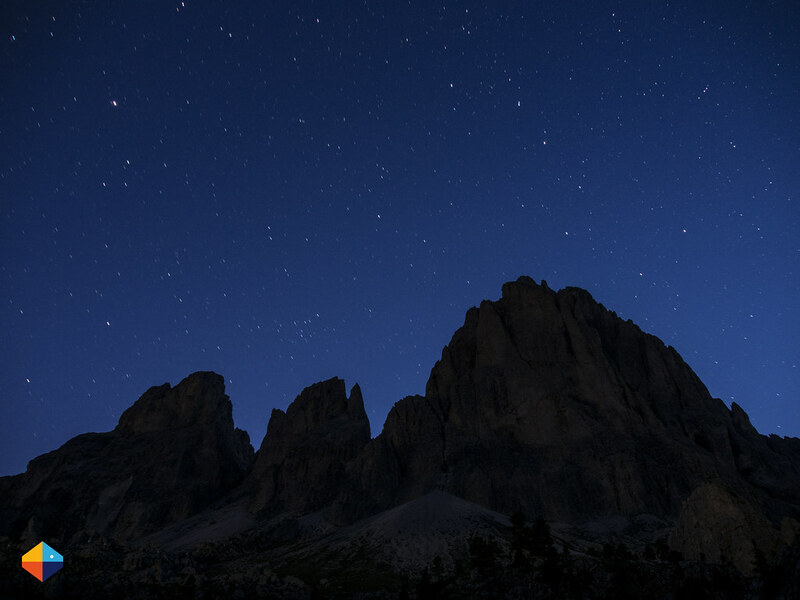 Are you using the Peakhunter App? Let me know in the comments how you like it & if it is any good. Coming soon is the brand-new Hyperlite Mountain Gear Day Pack. Apply to join the Safe Passions Safety Camp in Chamonix. Check out Matthias’ Wrangell-Saint Elias Trip Report and Video. How to travel to Yosemite by public transport. Climbing & having a good holiday in South Africa. Packrafting X2 (by two) in Scotland. David is Marking all Hallow’s Eve. Sam takes his family for an Overnighter in Yellowstone National Park. Nick’s Summer 2015 Mountain Running Adventures. Jillian went popping her Bikepacking Cherry. Hiking Mt. Baker Railroad Grade. 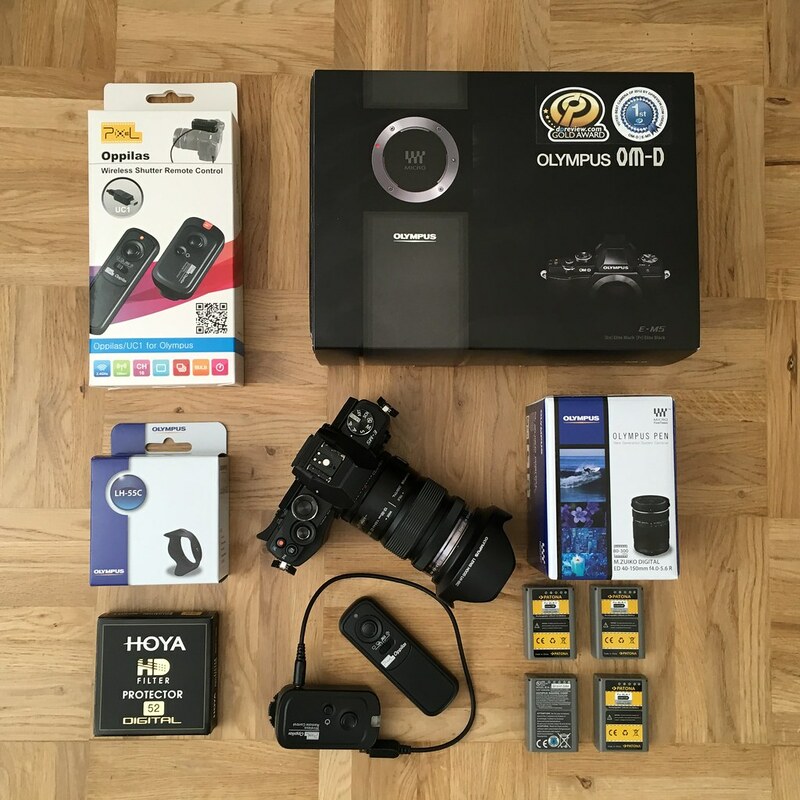 I’m selling my Olympus OM-D E-M5 (pictured above) with a lot of accessories and two lenses. Email me if you’re interested. Peter reviews his Aquarius Sea Lion Kayak after a year of use. Fire and The Modern Woodsman. In Some Lost Place Book Review.